Welcome to our range of Small Playground Climbing Frames. All of these Climbing Frames have a deck height of just 1.0m (3′) or 1.2m (4′). This makes them especially relevant for Key Stage 0, SureStart, Playgroup, Reception, Childminder, Montessori and Nursery groups. In addition, they all conform to EN1176 which is the European safety standard for commercial use. 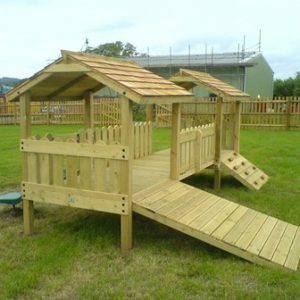 Trading since 2003, we are an experienced supplier of both commercial and domestic Climbing Frames. 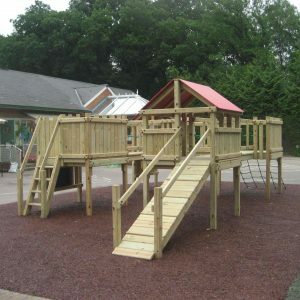 As a result, we are able to offer you everything from a single component through to a complete playground solution. Below are some examples of customer configurations, however, there are many more options. So, if you have any questions or require a particular lay-out then please do not hesitate to contact us. 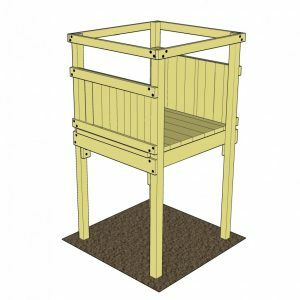 Commercial wooden climbing frame, the Canyon Clubhouse Duo, two towers with a standard deck height of 1.2m. This set includes two towers, a bridge, slide, rockwall and access ladder. 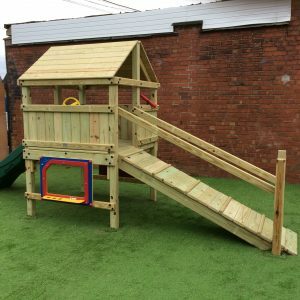 Commercial wooden climbing frame, the Canyon Clubhouse Duo, two towers with a standard deck height of 1.2m. 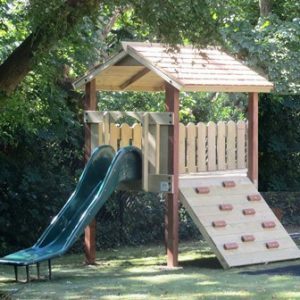 This set includes two towers, wooden roofs, bridge, rockwall, gangplank, slide and access ladder. 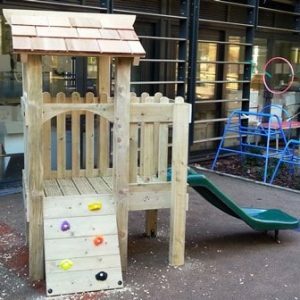 Commercial wooden climbing frame, the Canyon Clubhouse Duo, two towers with a standard deck height of 1.2m. This set includes two towers, a bridge, wooden roofs, rockwall, gangplank and access ladder. 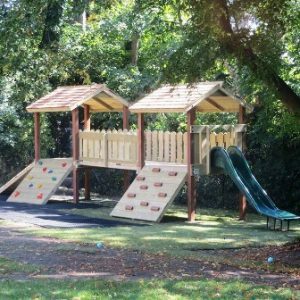 Ideal for smaller children, this commercial playground set-up is based around two climbing towers with a platform height of 1.2m (or 4′). Accessories included are slide, rockwall, ladder, bridge, bubble panel and gangplank. 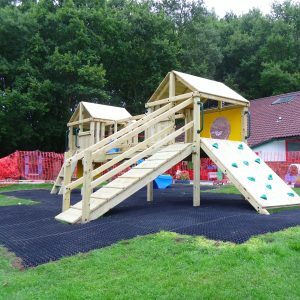 Ideal for smaller children, this commercial playground set-up is based around three climbing towers with a platform height of 1.2m (or 4′). Accessories included are slide, rockwall, ladder, bridge and crawl tube. 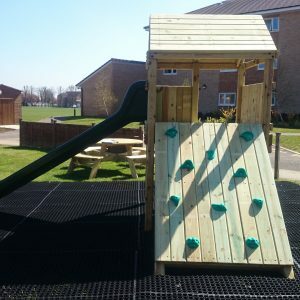 Commercial wooden climbing frame, the Canyon Clubhouse which has a standard deck height of 1.2m. 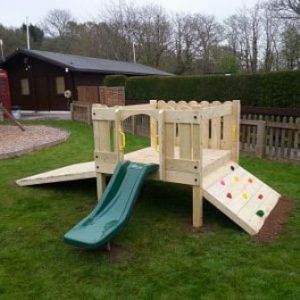 This price is for the Clubhouse only without a roof, slide etc so you can choose your own from our large range. 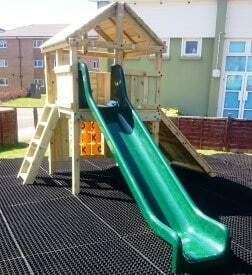 Commercial wooden climbing frame, the Canyon Clubhouse which has a standard deck height of 1.2m. This set includes roof, slide, gangplank and tic tac toe activity panel. 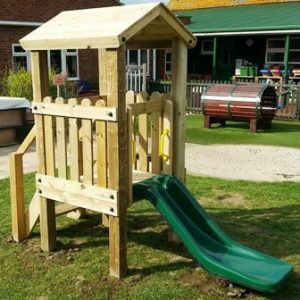 Commercial playground equipment based around a lower deck height which is 1.2m (4′) from the ground, this playtower is ideal for smaller children. This set includes a slide and gangplank. 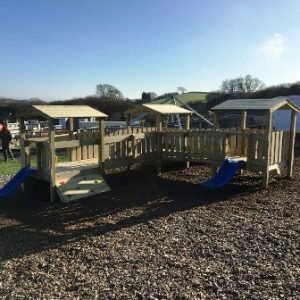 Commercial playground equipment based around a lower deck height which is 1.2m (4′) from the ground, this playtower is ideal for smaller children. This set includes a slide, a rockwall and a tic tac toe activity panel. 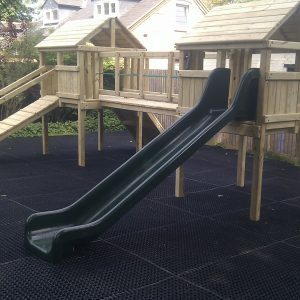 Commercial playground equipment based around a lower deck height which is 1.2m (4′) from the ground, this playtower is ideal for smaller children. This set includes a slide and a tic tac toe activity panel. 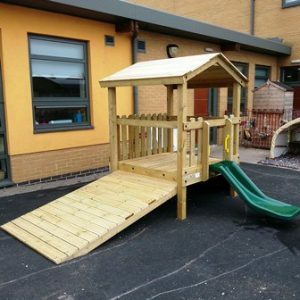 With a deck height of 0.6m, our standard sets still include a Rockwall, Access Ramp and Slide. These prices also include vat, delivery and installation. Amazing value! With a deck height of 0.9m, our standard set still includes a Rockwall, Access Ramp and Slide. 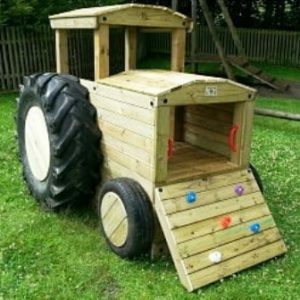 Wow, a themed Tractor and Climbing Frame in one! Tractor, Rockwall and Slide all in a compact 1.4m (w) x 3.5m (l) x 0.6m (deck height). 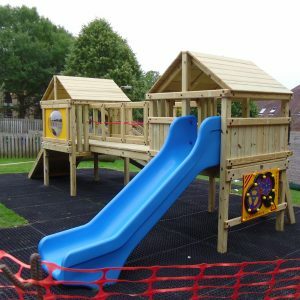 As with all our Playtime range, this price includes vat, delivery and installation. 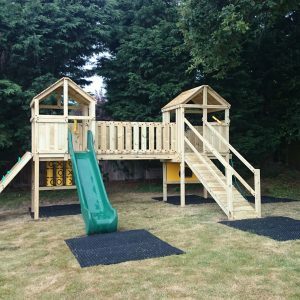 With a deck height of just 0.9m, our Double Tower set still includes a Rockwall, Access Ramp and Slide. Better still, all our Playtime products include vat, delivery and installation in the price! With a deck height of 0.6m, this set includes a Rockwall, Chock Wall and Slide. With a deck height of 0.6m, this set includes a Rockwall, Access Ramp and Slide. 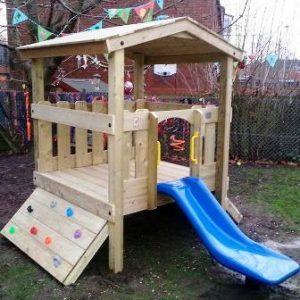 All our Playtime prices include vat, delivery and installation for amazing value! With a deck height of just 0.6m, our Double Tower set still includes a Rockwall, Access Ramp, Chock Wall and Slide. 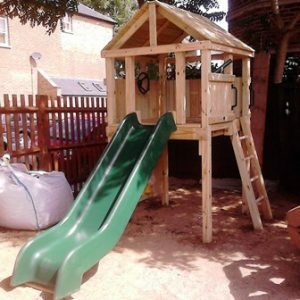 With a deck height of 0.6m, this set includes a set of Stairs and a Slide. With a deck height of 0.6m, this set includes a Rockwall and a Slide. With a deck area of 1.5m x 1.5m, our Set 9 packs in Bridges, Rock Walls, Stairs, Slides and an Access Ramp.